So what’s the idea behind the relay? I’ve created a list of what I think are the ten best directors. At the end of the post I, just like in a real relay race, hand over the baton to another blogger who will write his own post. This blogger will have to remove one director (that is an obligation) and add his own choice and describe why he/she did this. At the end the blogger chooses another blogger to do the same. 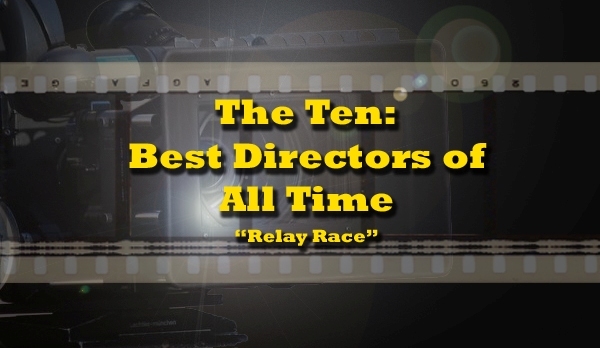 We will end up with a list (not ranked in order) which represents a common agreement of the best directors. If you are following the relay race it is also a great way to be introduced to new blogs! This is always the hard part with these blogathons. With such a great and diverse list this time around, it was even more difficult to remove one of these legends. 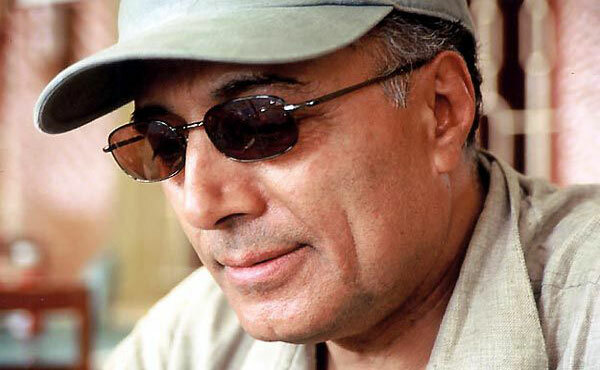 I dismissed the idea of removing those I am unfamiliar with — in this case, Kiarostami and Murnau — and immediately skipped over the “untouchables” — Hitchcock, Kurosawa, Kubrick. After much deliberation, I decided on removing Werner Herzog. Perhaps this isn’t entirely fair since I am only familiar with his more contemporary work, but I have yet to see something from him that absolutely blew me away. I know he has a lot of devout fans in the blogging world, but I have a feeling he will make a reappearance at some point. I will say this, though — I could listen to that man talk all day long. 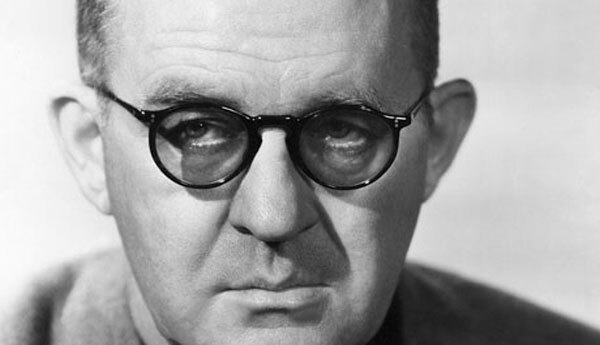 Speaking of reappearances, I have decided to enter Billy Wilder back into the race with the hopes that he will get a longer run this time around. 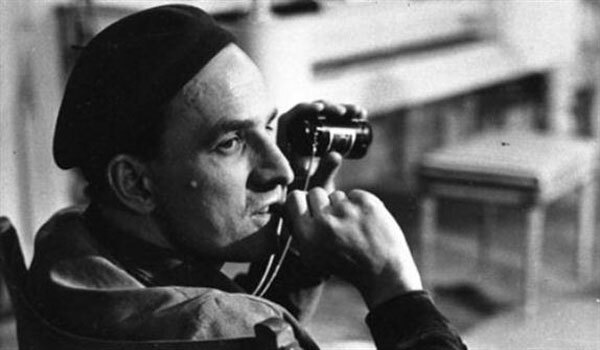 I have been on a huge Wilder kick lately (thanks in part to the local theater doing a summer marathon dedicated to his work), and I have fallen in love with a number of his films. I don’t give out 10/10s too often, but he has two films that I would easily go all the way for — Sunset Boulevard and The Apartment. 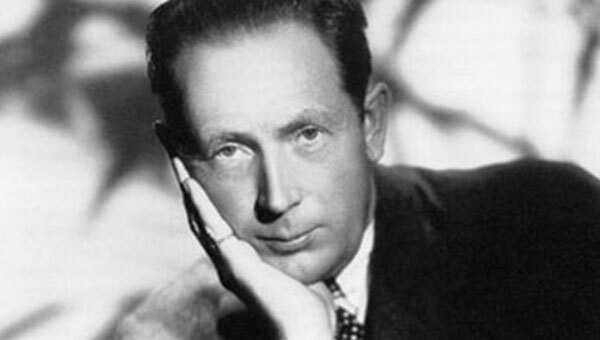 Quite a few of his films are not far off, including Double Indemnity, Ace in the Hole and The Lost Weekend. 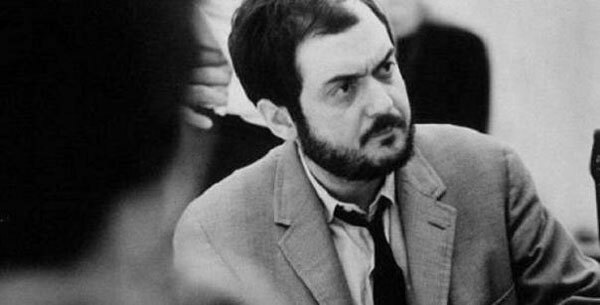 He is one of the all-time great directors, and I believe he is a worthy addition to this list. Now I am passing this on to Kristen over at Journeys in Classic Film. Good luck! 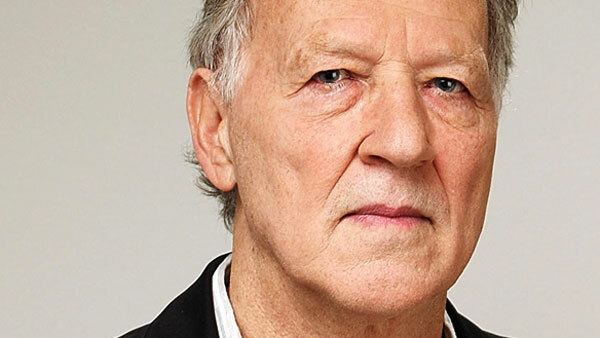 I understand your addition, but I’m a bit sad to see Herzog removed, have seen a lot of his stuff the last two years and he’s a great director of both movies and documentary films. I get the feeling we haven’t seen the last of Herzog. 🙂 I know he has a lot of supporters in the blogging community. I thought the original list was fairly spot on. Though I would argue that David Fincher or Roman Polanski could replace a couple on that list. Difficult to decide who though?! Yeah, I think Nostra did a terrific job with the original top ten. But you’re right, Fincher and Polanski would be great additions at some point. Hopefully they get their turns in the race. Interesting list especially the fact that there are so many non-contemporary directors when these kinds of lists usually are too heavy on them. I would totally have removed Herzog as well. Just reiterates how badly I need to see The Apertment and Sunset Boulevard. Absolutely, man. Love the hell out of both of them. Tough decision as to whom to drop. Less tough decision as to Herzog’s replacement. I’ve been waiting awhile to see Billy Wilder make it onto the Big Board. Thanks Jack! I was surprised to see Wilder removed so quickly last time. Hope he gets a better run now. I guess I really should see Sunset Boulevard and The Apartment. I’m sure a lot of people are glad to see Mr. Wilder back on the race, I’ve heard only great things about him. Really Happy that Wilder is back in the list if nothing else for the diversity he showed throughput his career. 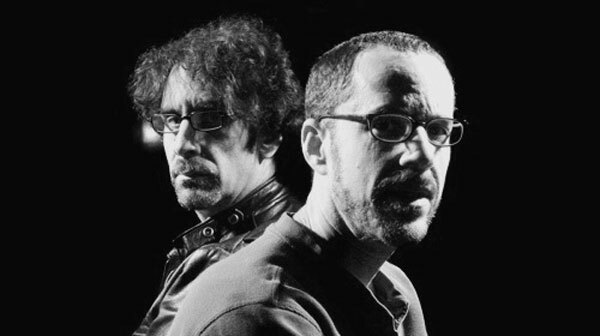 I am yet to see a movie that he made that I did not like and I have seen around 15. Definitely one of my favorites. Hope he shays a little while longer this time. Thanks SDG, I hope so, too. 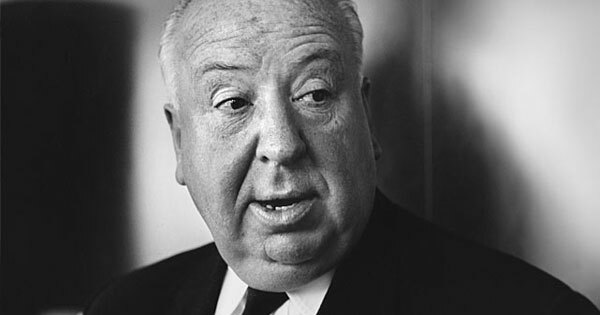 I also have yet to see a film from Mr. Wilder that I didn’t enjoy. He really is one of the all-time greats. Although I’m bummed to see Herzog removed from the list, Wilder is a great replacement. It was a tough choice on who to remove. Each selection so far has been really inspired. Nice job, Eric. I passed the baton to capable hands! I thought about Herzog but didn’t feel I’d seen enough of his movies (especially the documentaries) to give him a fair shake. I also thought seriously about putting Wilder back in, so he’s definitely a worthy pick. Thanks Dan. I really had to think about who to remove, but there were two directors I had in mind that I wanted to enter: Wilder, of course, and also David Lynch. I’m hoping the latter makes an appearance at some point. I have Aguirre coming next from Netflix, and that one seems to be Herzog’s most highly regarded work. Looking forward to it, although I have seen others mention it being slow as well. I wasn’t a part of this either! Damn! 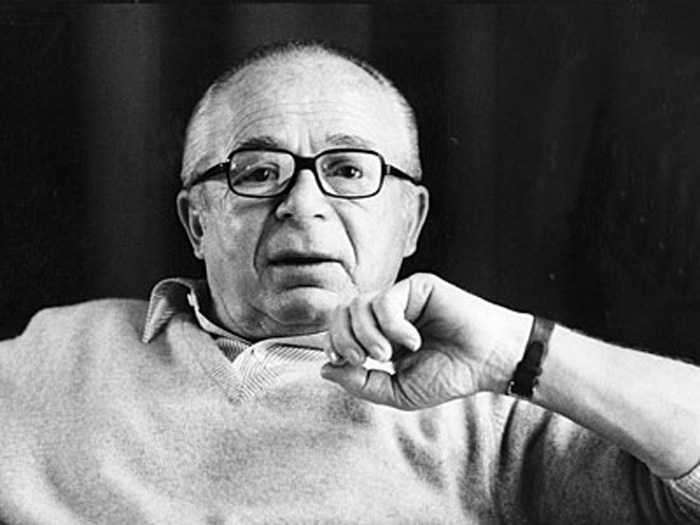 As for Billy Wilder, his body of work speaks for itself, a true master. 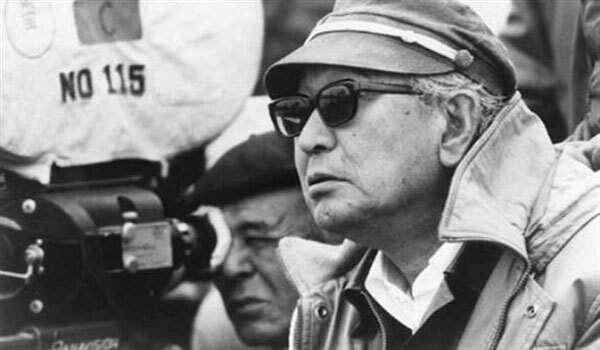 I would be interested to know more about what you’ve seen by Kurosawa whose work is so challenging and different I think, and there aren’t many that talk about him in the blogging world. I was specially impressed with “Ikiru” and I just watched “Ran” which I will review in the coming weeks. Wow, now you have me intrigued by the sounds of this Herzog documentary. Haven’t seen that one, but I’m definitely interested now. 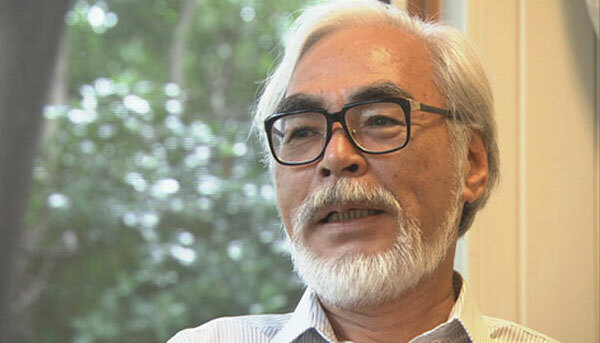 From Kurosawa I have seen Seven Samurai, Rashomon and Yojimbo. The ‘big ones’, I suppose. I have been meaning to see Ikiru and Ran for a long time but just haven’t got around to ’em yet. Looking forward to your review — maybe that will inspire me to bump it up in the queue! Oh man, ol’ Zog got the cut. Rough stuff. Ha, but it seems like it wasn’t an easy choice for you so fair enough. Plus, Wilder deserves to remain on this list – he was one of the best, no doubt! Yeah, I didn’t really want to remove any of those guys, but rules are rules! Hopefully Wilder sticks around longer this time.